We coordinate and control the ongoing operations on construction sites and ensure compliance with quality, health & safety, and government regulations as well as project milestones. Compliance with government and safety regulations. In addition, we took over the commissioning. 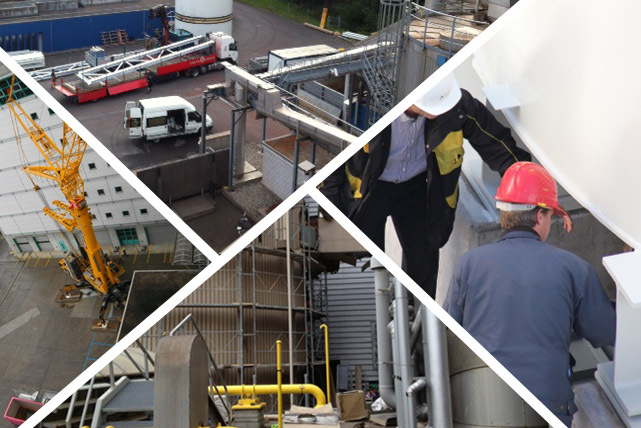 On site, Juffern AG’s team was responsible for the coordination of 60 to 80 sub-contracted engineers. Even under extreme time pressure, health and safety were always our highest priorities.